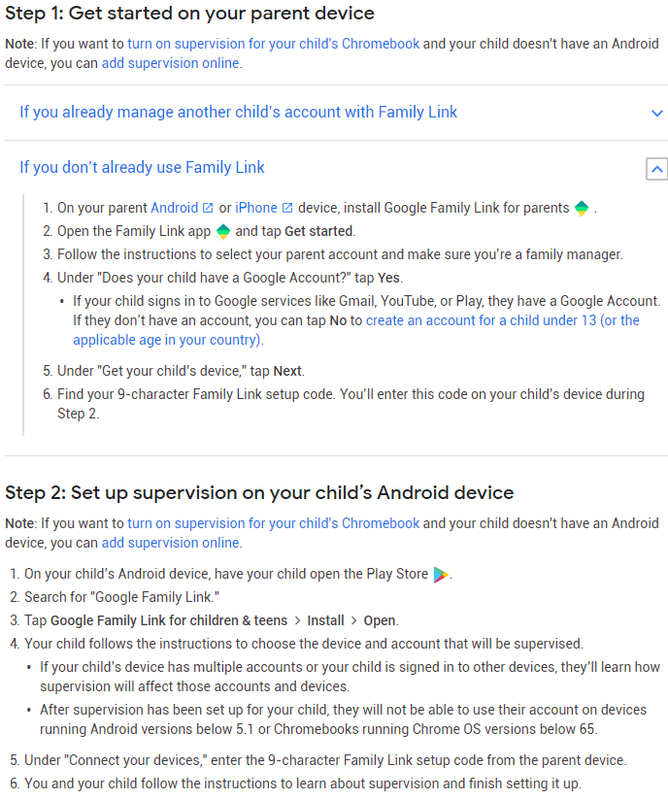 How do I recover an account that was converted to a Google “kids” account and immediately blocked? I have created an account for my 9-year-old girl. Then I found out that creating a kids account was possible. So I tried to convert that account into a kids account by modifying date of birth, When I did so, Google asked if 9 years old was correct, I said yes, and immediately, the account was blocked. How can I prove I created this account and how do I recover it? Who to contact? If age is set on less than 13 years, an account will be blocked and deleted in the next 30 days. Not the answer you're looking for? Browse other questions tagged gmail google-family-link or ask your own question. How do contact icons propagate among services and devices? How to recover a Google Account that I already have full access to and know the password? How to recover my Google account?